Leona graduated from John Carroll University with a BA in education. 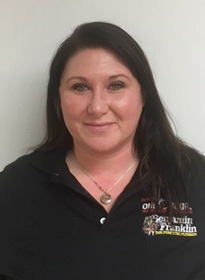 After teaching middle school for several years she ventured into the Plumbing, Heating and Cooling industry. 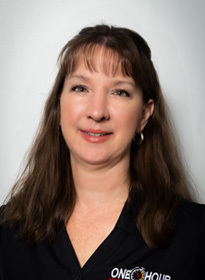 In 1989, she became fully entrenched in the industry and has been working with clients ever since. She is the proud mother of three children and lives in the Munson area. 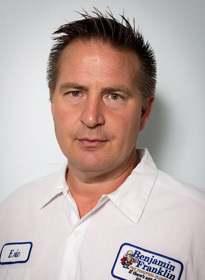 Dennis is a fourth generation plumber and he feels that he could not have picked a greater profession to be in. 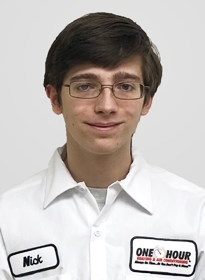 He enjoys meeting and helping people and improving their quality of life. Dennis enjoys getting up going to work early. He feels that he is surrounded by the best co-workers possible. Their attitudes and their true concern for their co-workers and clients make each day a great day. Dennis is blessed to have three wonderful children, a great wife and so many true friends. 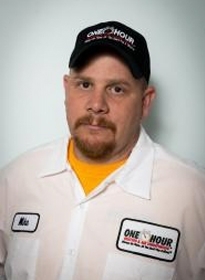 Tim Neely joined the Debord One Hour team in 2012. 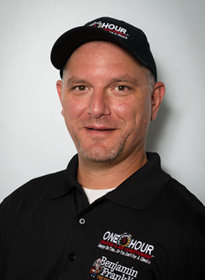 He is a certified HVAC expert, having over 20 years of experience in the industry. My name is Eric Dunlap. I’ve been a plumber since 1984 and with our company since 1987. I have a wife, four children and nine grandchildren. I take a lot of pride in the work that I do. I believe every client should be respected, given options and always do what is in their best interest. I am a third generation plumber and a State Master Plumber. Hi, my name is Joe Kinkoph. 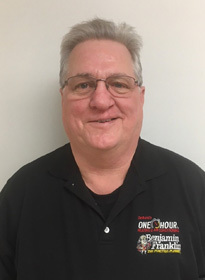 I have been a dispatcher here at Benjamin Franklin/DeBord’s One Hour since 2008 and have 8 years prior experience. 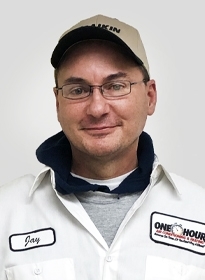 I love what I do because I have the opportunity to work closely with technicians and customers. I try to ensure that each and every customer of ours is treated how I myself would expect to be treated. My name is Diane and I am the CSR/Bookeeper. I joined the company in January of 2005. I enjoy working with the public as a customer service representative, as well as the daily challenge of the companies accounting. 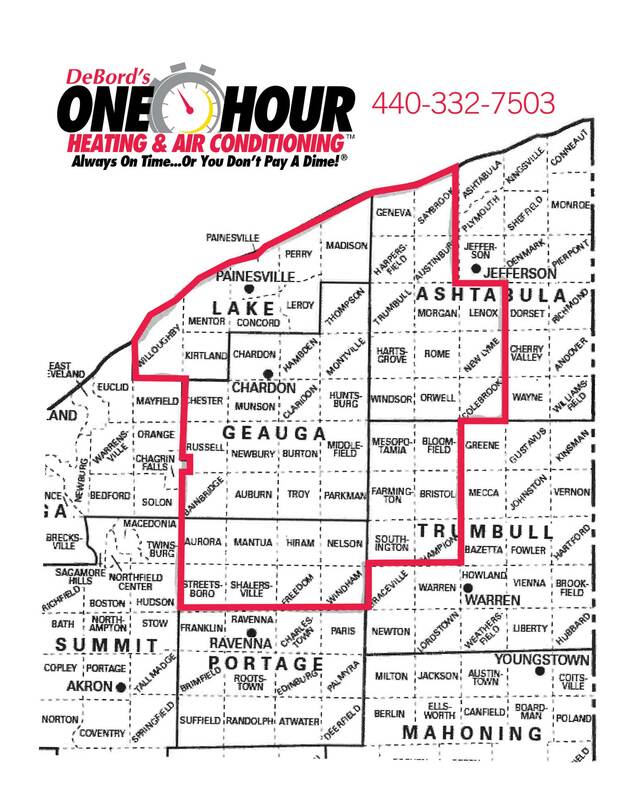 I’ve lived in Geauga county all of my life, and get a lot of satisfaction out of helping my neighbors and clients. My name is Lisa Giles. I joined the company in 2006 and have a wide variety of duties in the office. I am married and our children are four cats and a horse. My name is Candi Leggett. 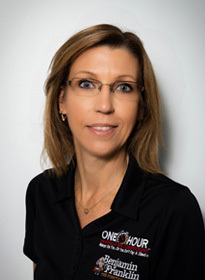 I joined the team in February 2019 and I have 20 years experience in office administration and customer service. I am married and have 2 children who attend Berkshire High School. In my free time I enjoy attending their sporting events and going to the local gym. 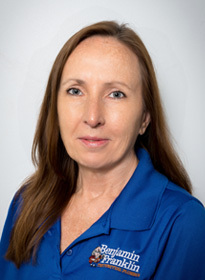 Kate joined the company in 2016. I have over 10 years of experience in the customer service field. I have three children and my hobbies include reading and gardening. 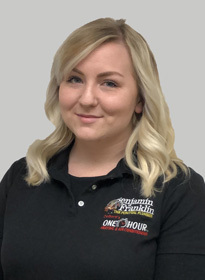 Aubrie has been employed here since 2018 and enjoys working with our customers and technicians. 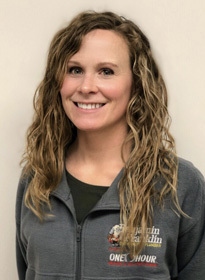 Born and raised in Portage County, Ohio, she is a Marine Corps veteran with two undergraduate degrees from National University of San Diego. In her spare time she enjoys riding her motorcycle, kayaking, and spending time with her golden Retriever, Angie. 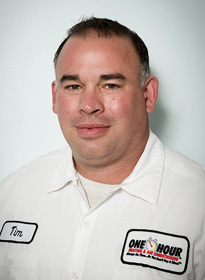 Mike Taylor started with DeBord’s One Hour in 2011 and have enjoyed working in a family oriented atmosphere. I have three children and live in Hiram. Helping our clients to get heat and air back up and working is my top priority. Hi, my name is Andrew. I started here at Debord’s in July of 2018. I am a proud father of 4 and have two large, playful puppies! I am a huge sports fan and I love the Cleveland Browns and Cleveland Cavs! I am newer to the hvac industry but I learn new things everyday! I enjoy helping others and like working with my hands. Hello, my name is Nick. I started with Debord’s in late August, 2018, after graduating from hvac school at Auburn Career Center. I also took building maintenance classes in high school. I enjoy working with our customers and am always happy to help! 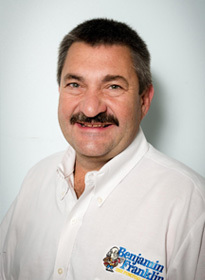 Hello, I’m Jay Blehi and I have been in the hvac industry since 1984. I have attended several schools and classes for many different manufacturing companies. I enjoy working with our customers and helping them with their hvac needs. 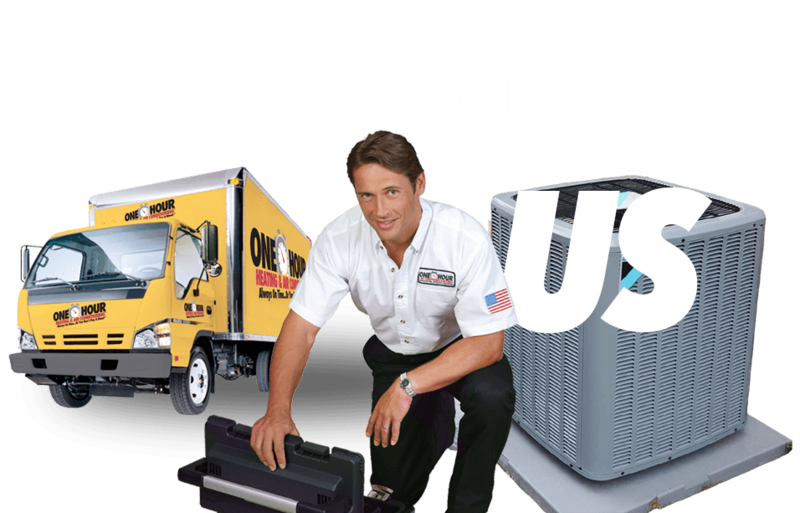 I am always open and honest with what I see when it comes to your hvac system. I have been with DeBord’s since 2011 and I am happy to call it home. The quality of the service we provide and the customer first attitude of everyone here makes it easy to do my job. I look forward to giving customers the kind of service they deserve and with the team we have, I know it will be accomplished. I have been in Lake/Geauga Counties my whole life and feel it is a great place to raise my family mostly due to the kindness and attitude of our community and everything we have. I manage inventory levels and see that the techs are supplied with what they need to service our customers. 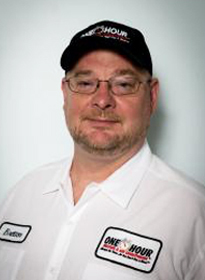 I have worked in the HVAC industry for over forty years, including fabrication, installation, wholesale, and management. I have been with Debord’s now for 3 years and enjoy working with the technicians and office staff. I’m Married with 2 grown children and 2 grown step children my wife Alice and I live in Willowick, Ohio. My hobbies include permanent site camping, guitar and cooking.